Next project! 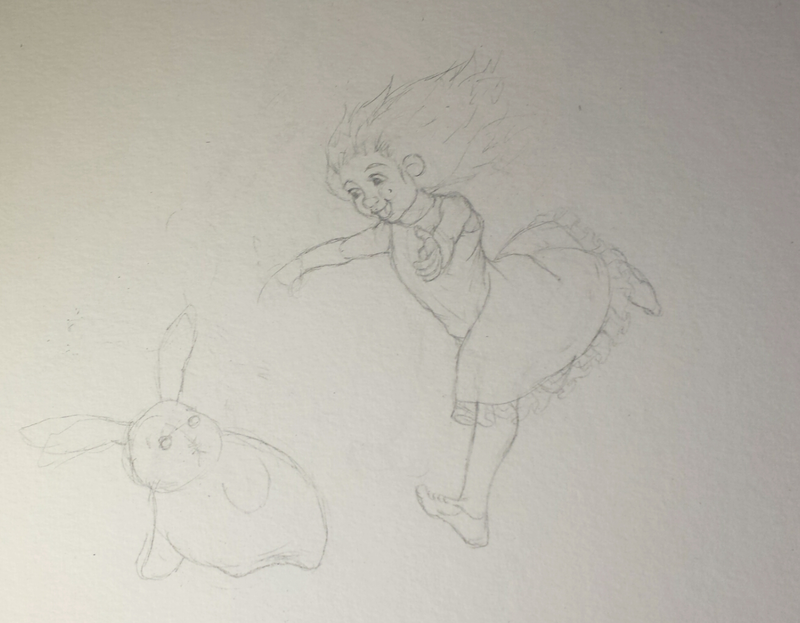 I need to work on the bunnies face. I don’t think I’ve captured the surprise on the bunnies face yet but that is tomorrow’s chalange, as is the little girls hand.